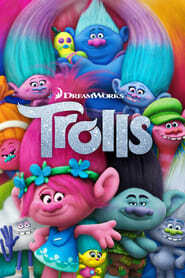 Lovable and friendly, the trolls love to play around. But one day, a mysterious giant shows up to end the party. Poppy, the optimistic leader of the Trolls, and her polar opposite, Branch, must embark on an adventure that takes them far beyond the only world they’ve ever known.